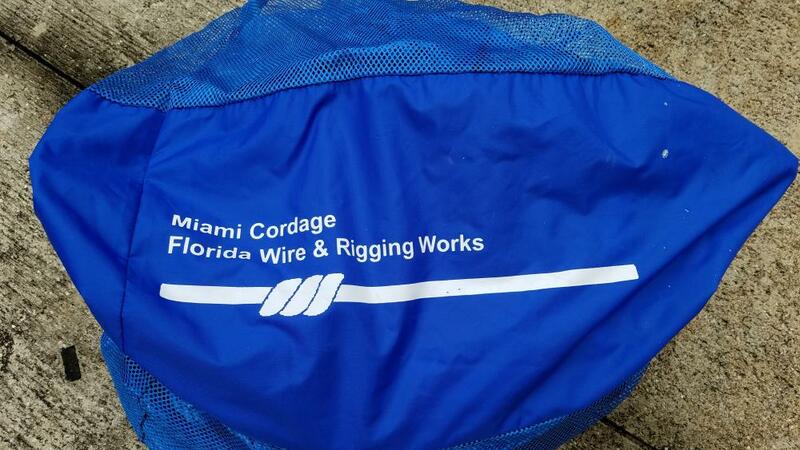 Up for sale is a Miami Cordage Florida Wire & Rigging Works tow bridle that I inherited along with the purchase of a 2300 Pathfinder HPS. Unfortunately don't own a sportfish so I won't be towing by bay boat across to the islands . This is taking up space in my boat barn so I am willing to sell. 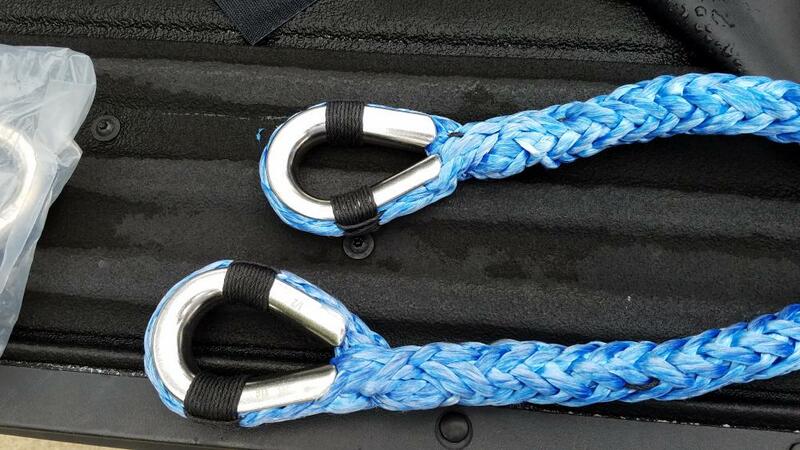 This bridle comes with two 50’ stern legs (black - 3/4in) that connect to a Y bridle and a 150’ tow leg(1/2in - blue). 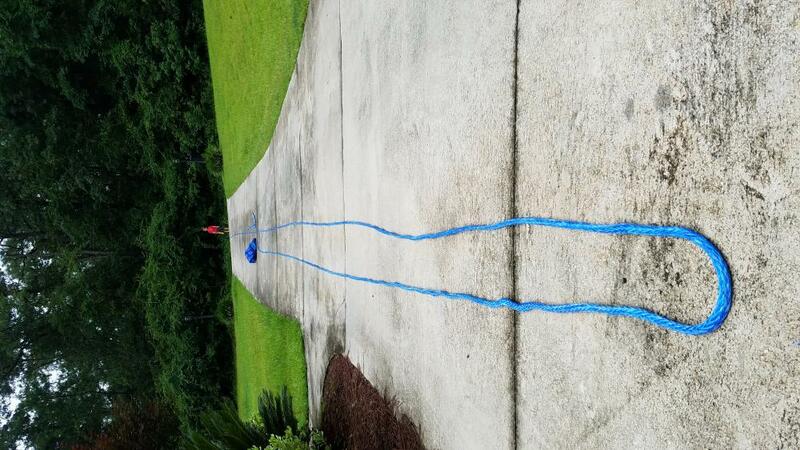 The bridle also comes with a 10’ snubber (1/2in - blue). 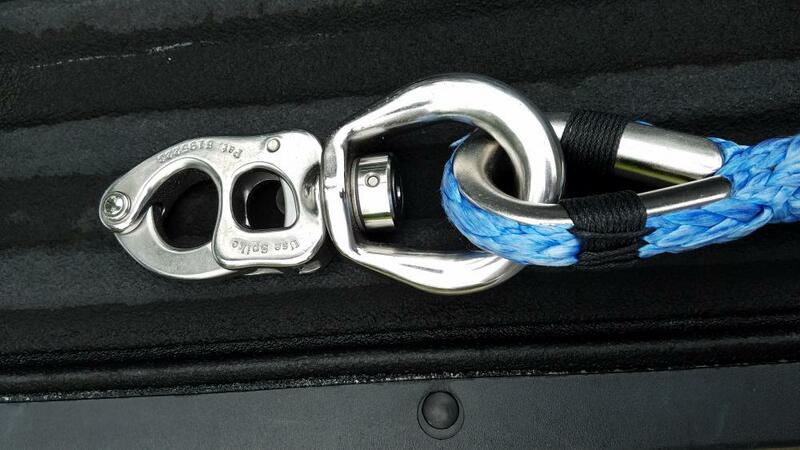 The bridle utilizes the Tylaska Snap Shackle as tow leg bow hardware. 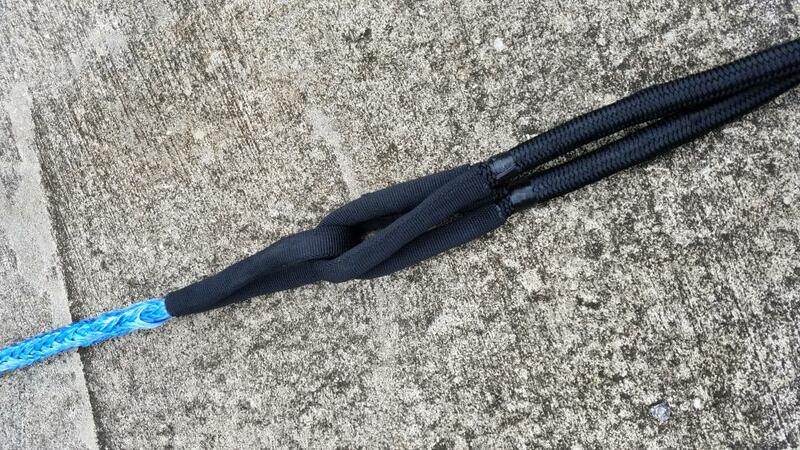 The snubber line has thimble enclosures. I do not have a bolt or a spike for the Tylaska - it simply didn't come to me with one. 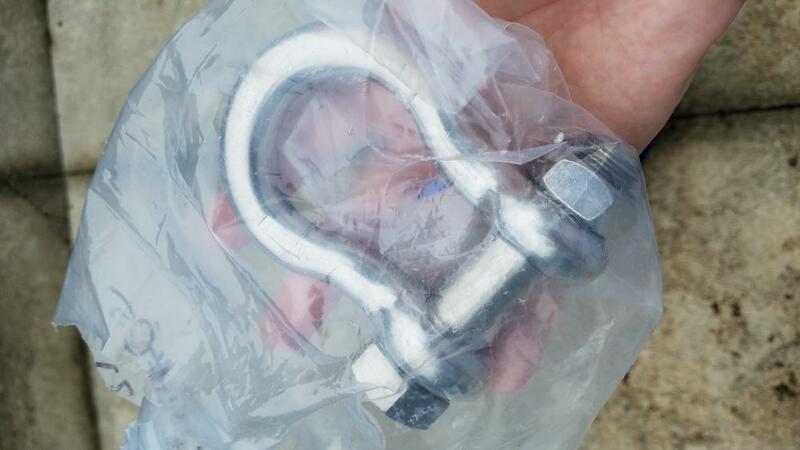 I do have the bag and a safety anchor shackle. Brand new these run about $1700. I will sell this one for $1200. The whole thing in the bag weighs about 30lbs so negotiating shipping is going to be part of the purchase agreement. Below you will see my pictures to get an idea. One thing I neglected to get a picture of was the 50' stern legs. I had them furled in the bag before I remembered to take a pic. Best way to get hold of me is via text 850.570.2265 my name is Luke. Hey guys this is SOLD. Thank you for the interest.